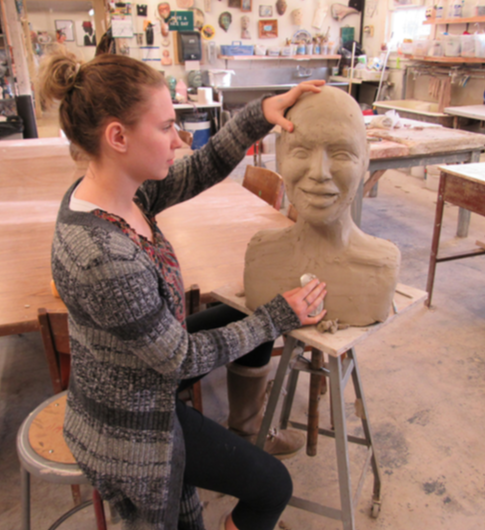 Ceramic sculpting is a popular art form on campus where some students feel a sense of connection to their work and to the material. 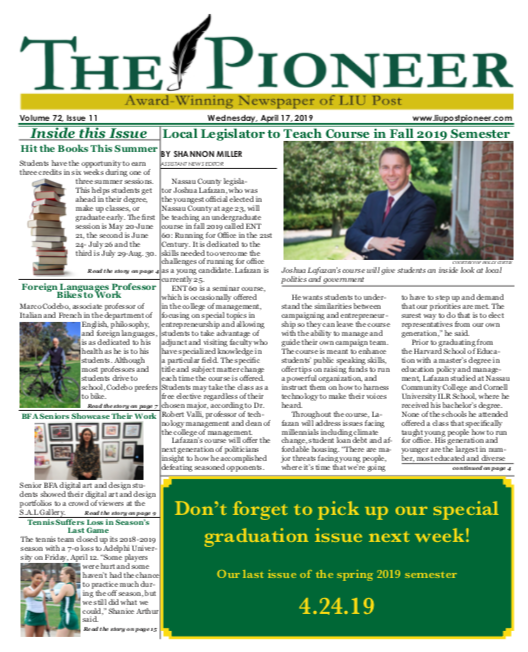 Frank Olt is a professor of ceramics and runs the ceramics studio located in the Craft Center. “People really like to work with their head and their hands, ceramics is a very accessible medium it is resilient, and you can learn from it. It is absorbing and therapeutic,” Olt said. 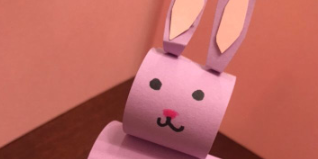 He is passionate about introducing students to ceramics and making sure they have a great time. “It is not a classroom, it is a studio. It is a different environment, and that environment is a comfort zone,” Olt said. This allows there to be a sense of community between students that makes the ceramics studio a popular spot for students. “Students come here and get so involved that this place is hopping at night when the rest of campus is closed,” Dan Christoffel, adjunct professor of art, said. 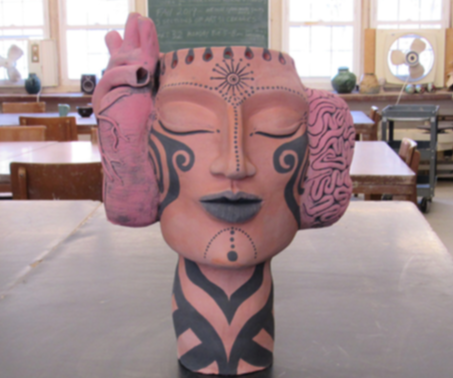 “They [students] get wrapped up in something about clay that is really compelling. Once you come here, you become part of a family,” he added. 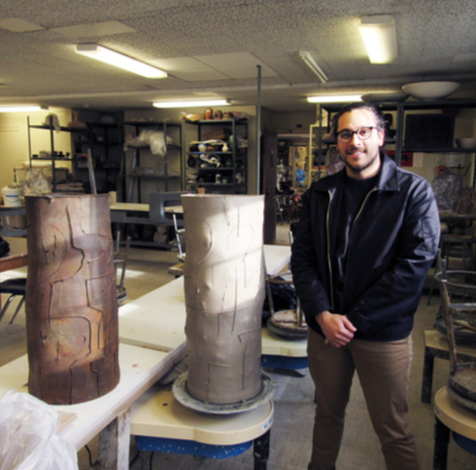 The ceramics studio is open for students to visit every day, and people are ready to help. “There’s always a coffee pot here, and tea,” Olt said.